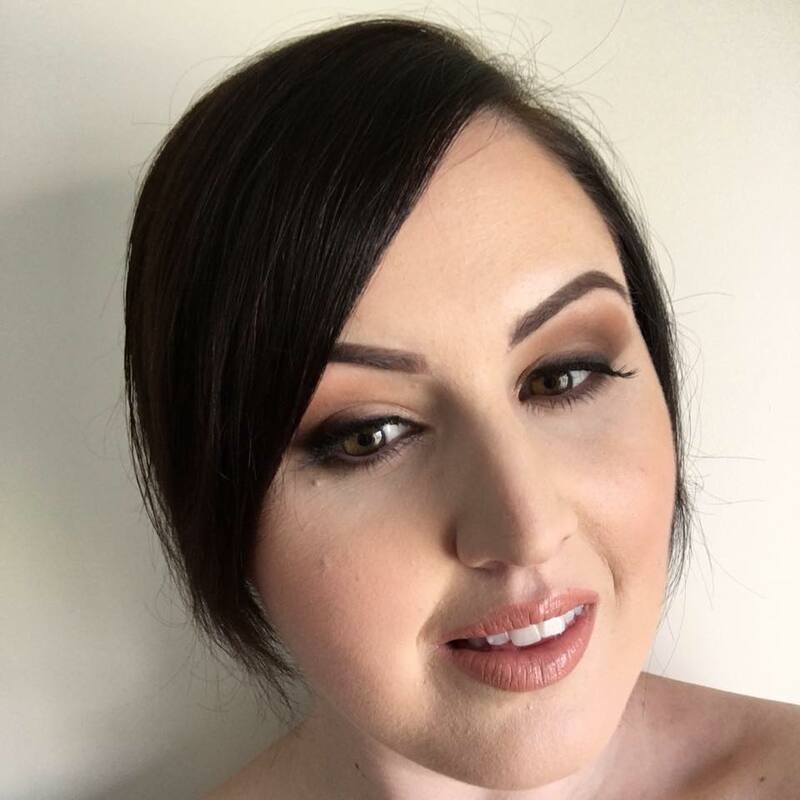 The one person I often struggle buying gifts for is my mum, I think it’s because she has her own personal style that sometimes I just cannot pick right for. Add in the fact she’s not a girly girl like me, and I’m just stuck. But the one gift I have pencilled for her this year is a stylish Louvelle shower turbans, eye mask and/or headband. 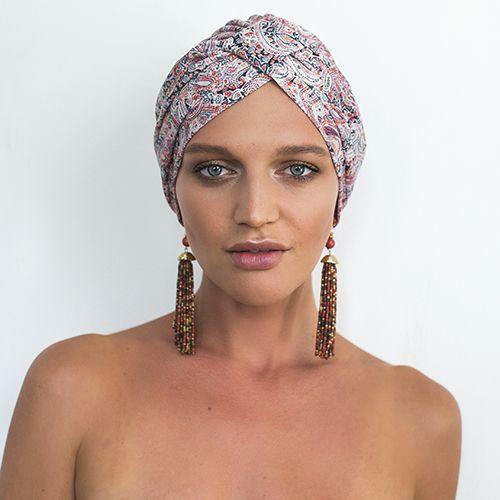 I know my mum is a every-second-day hair washer, so a shower turban is perfect to keep her precious blonde locks dry and I’m sure an eye mask would give a little extra bit of luxury every night, no? 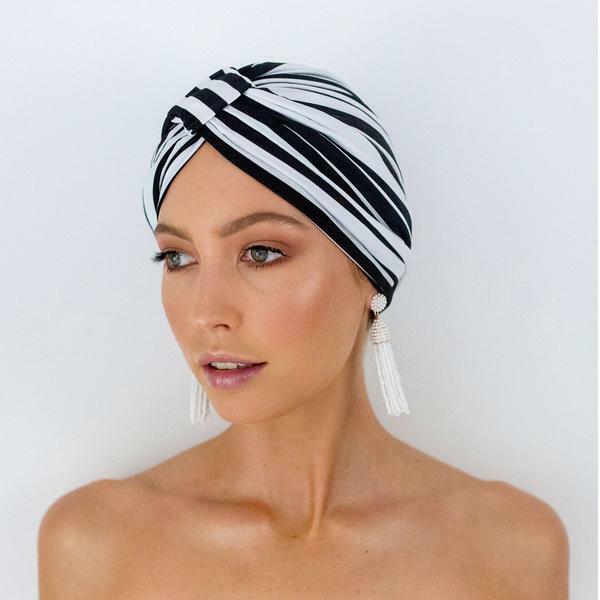 Although, as In Style said: “LOUVELLE has re-invented the bonnet generally reserved for the privacy of your bathroom, and transformed it into a chic accessory that can be worn anytime, anyplace”. 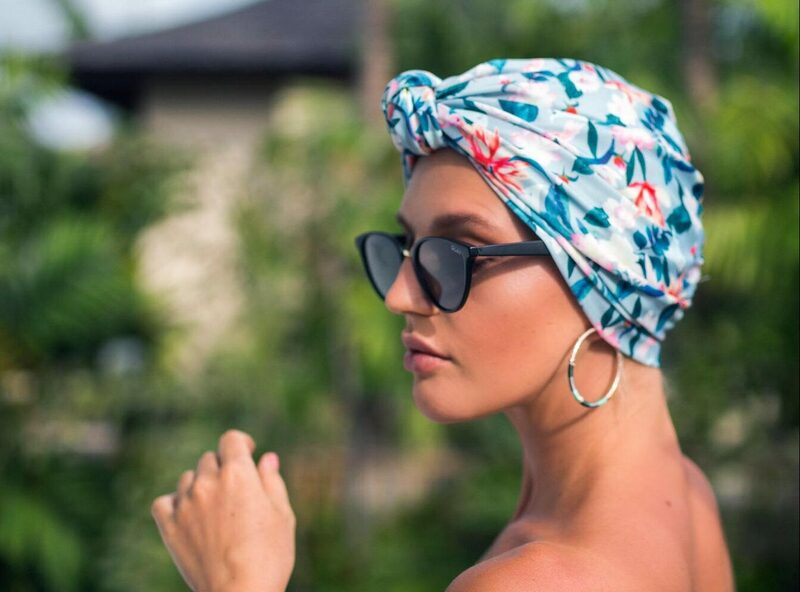 They’re actually that gorgeous, you can wear them anywhere – from the pool to the beach! 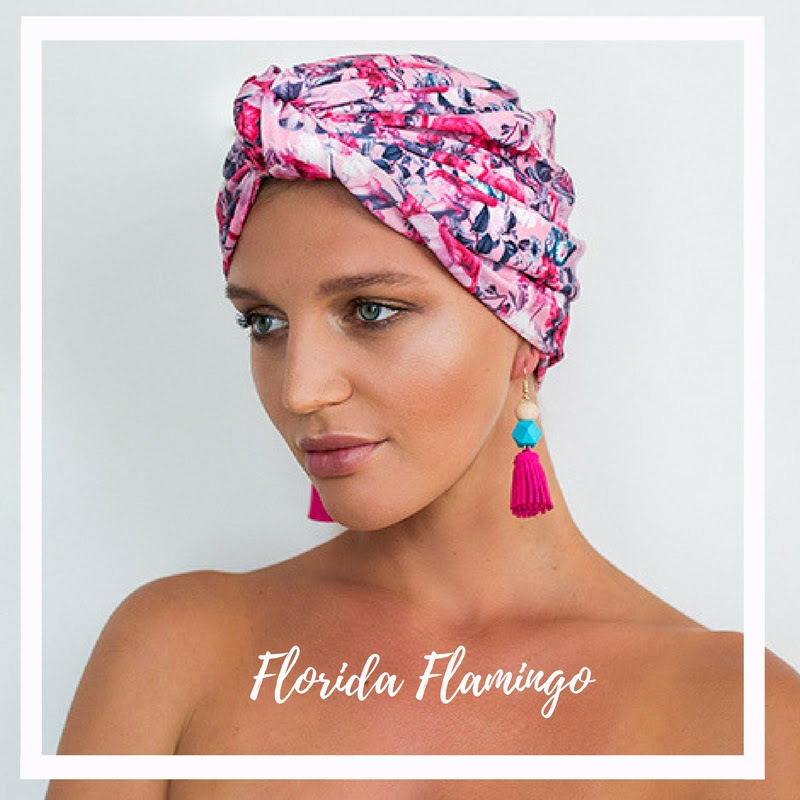 The new Louvelle shower turban designs were inspired by some of their favourite resort destinations, including Florida Flamingo, Laguna, Coachella and Bali, so in other words, simply gorgeous. Let’s take a peek! If you too are pondering a gift for your mum, maybe this is an option? I just hope my mum doesn’t read this before she receives her gift, fingers and toes crossed!